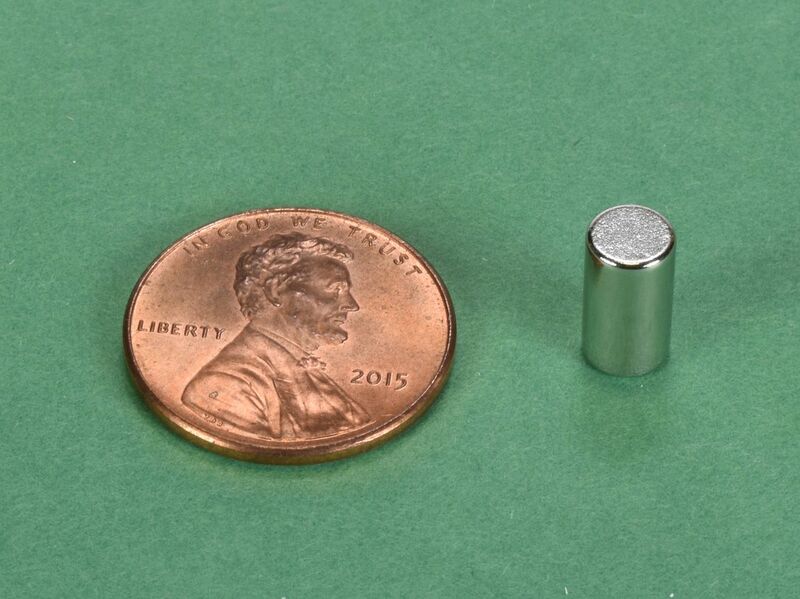 The DH26 is one of our newest additions featuring a true 0.200" (+/-0.004") diameter. 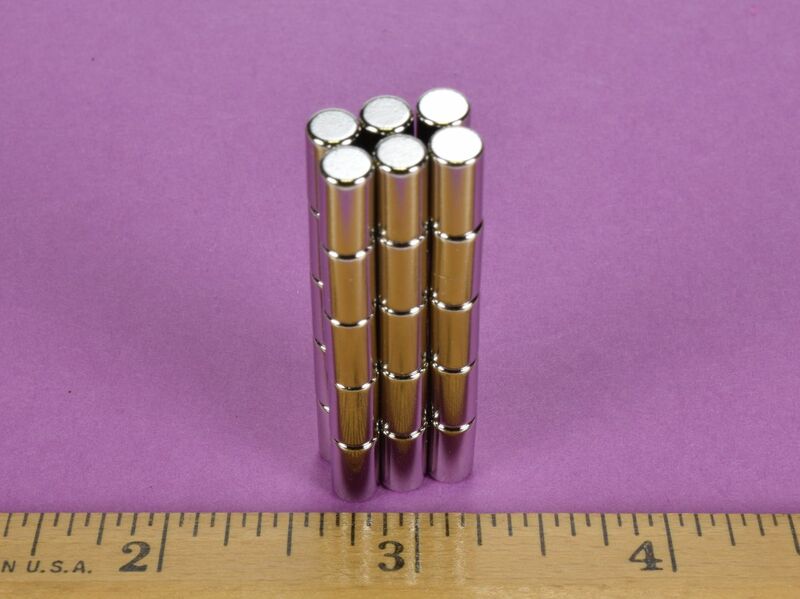 These small cylinder magnets are perfectly suited for use in electronic switches, sensors and various scientific applications. They are also great for hobbies, crafts, experiments, wood-working projects and so much more! A very unique size you won't find anywhere else!